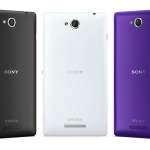 Sony introduced new Xperia downloadable themes in android 4.3 update for Xperia Z family and Xperia SP, T, TX and V which includes new Xperia theme engine so users can download new Xperia themes from Play Store and develop their own. Unfortunately these Xperia Downloadable Android 4.3 Themes can not be installed on android 4.2.2 running handsets if they are not using some mod to run them. 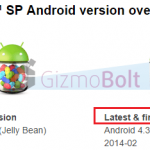 Now it is possible to install Xperia Downloadable Android 4.3 Themes on Xperia C. Remember your Xperia C must be rooted on latest available firmware to install these themes. 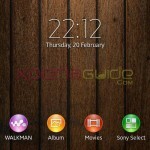 Check below method on how to install the Xperia C theme package which came from XDA user TacoNikky. After downloading above file, extract it you will find some 7 themes apk inside it. Make a backup of current themes apk in case you need to revert back. Use any root explorer and put each theme apk in system/app folder. 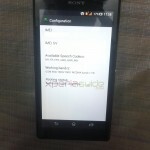 Reboot your Xperia C after installing each theme if possible. 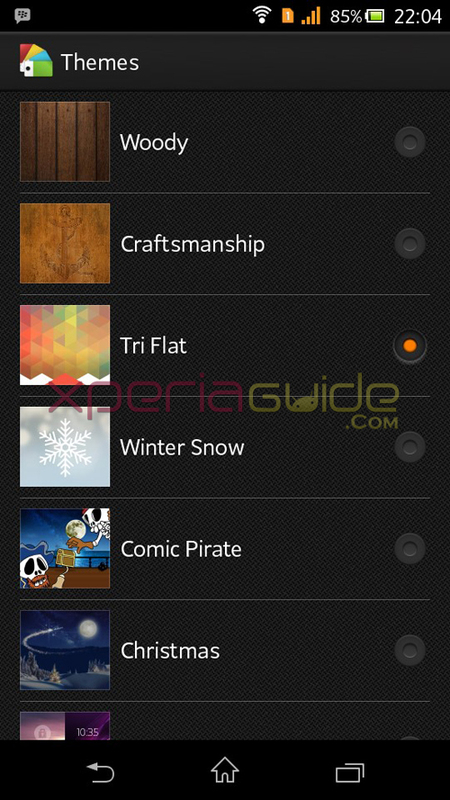 You get Xperia Woody, Craftsmanship, TriFlat, Winter Snow, Comic Pirate, Christmas Themes wallpaper and lockscreen images with ascent colors. NOTE :- Installing above themes only changes lockscreen and homescreen wallpapers as per the theme applied, not the navigation bar icons. It’s done now, check under themes section you must be having new Xperia Downloadable Android 4.3 Themes on your Xperia C which are only exclusive for android 4.3 running Xperia handsets. 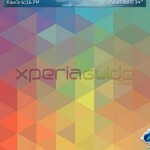 Do comment if above themes worked fine on your Xperia C, let us know. Like the new themes, drop your comments below. Yes saw it yeterday, 1.142 was for some z1 zu carriers won’t come on normal phones hopefully. 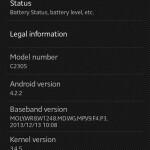 Please release new 4.2 firmware including new feature for my xc2305. Hopeufully it will not come with new features.! 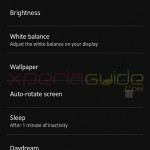 PLEAS ROLLING OUT BRAVIA ENGINE UPDATE FOR XPERIAC2305. This is not a Sony developers site or Sony official for that matter, that you folks are asking for 4.2 release and stuff. every step is clearly mentioned here. If you don’t know how to root or push the themes in system/app then please don’t do it, you may end up getting something wrong in device.! will this also change the background or looks of apps like the settings, messaging apps etc…? Anurag…how to change font can u help me with it?? Thats not my phone, need to ask the user. Those themes are only change your wallpaper and lockscreen pictures.. Nothing use. 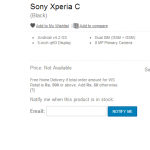 There will never by any Android update for Xperia C. Sony stopped Android Software update support for Xperia C 1 year back.